Lee Actor, of Monte Sereno, CA, is one of five American composers chosen as the first Honored Artists of The American Prize, the national nonprofit competitions in the performing arts. Honored Artists are individuals who have proven themselves to be musicians of “sustained excellence" over a number of seasons as contestants in the competitions. The American Prize competitions are unique in scope and structure, designed to recognize and reward the best performing artists, ensembles and composers in the United States, based on submitted recordings. The American Prize is presented annually in many areas of the performing arts and has awarded nearly $35,000 in prize money since its founding in 2009. Additional information about the competitions may be found on the website: www.theamericanprize.org. Earlier this fall, Maestro David Katz, chief judge of The American Prize, expressed a hope for the competitions "to do more" to advance the art. The creation of the Honored Artist designation is one way the competition seeks to bring additional recognition to laureates it deems especially worthy. Composer and conductor Lee Actor (http://www.leeactor.com) has received numerous commissions, and has won many awards for his compositions, which are characterized by their dramatic impact and emotional expressivity. 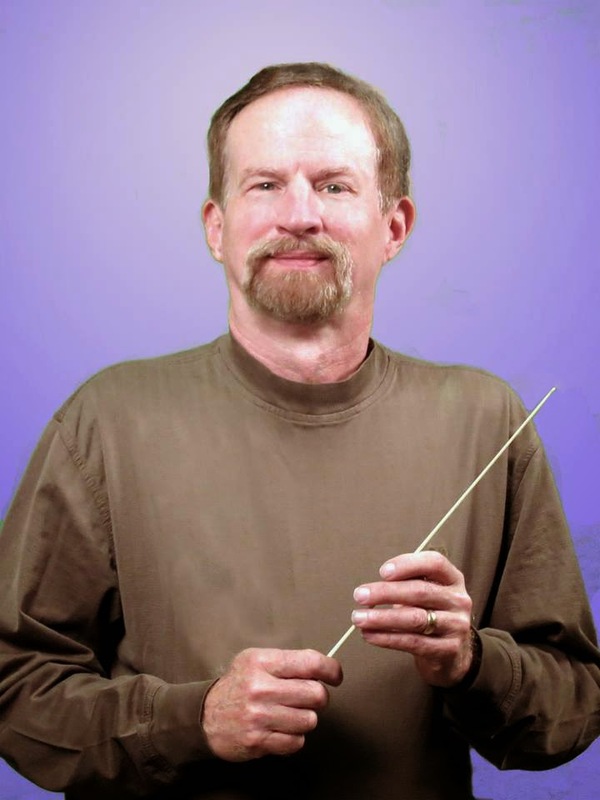 In the past 10+ years, he has created an extensive catalog of works for large ensembles, which have been performed by more than 60 orchestras and bands in the U.S. and around the world. He has studied composition with Donald Sur, Brent Heisinger, Charles Jones, and Andrew Imbrie, and conducting with Angelo Frascarelli, David Epstein and Higo Harada. Actor has been Composer-in-Residence of the Palo Alto Philharmonic since 2002, following his appointment as Assistant Conductor in 2001. Honored Artists will be highlighted in a separate section on The American Prize website and on the competition’s Facebook pages, will receive expanded listings on The American Prize blog, will be featured in individualized press releases sent to local, regional and national media, and receive a special, framed certificate. Honored Artists also receive an application fee waiver for a future competition. May be nominated by any member of The American Prize national judging panel. Will have reached finalist status or higher and/or received an Honorable Mention or Special Judge's Certificate in at least three different competition years, which need not be consecutive. Will have won The American Prize (first place) no more than one time. Will have consistently received exceptional evaluations in their chosen area of endeavor. Will be honored during a season in which they are an active participant. There is no minimum or maximum number that will be awarded each season. 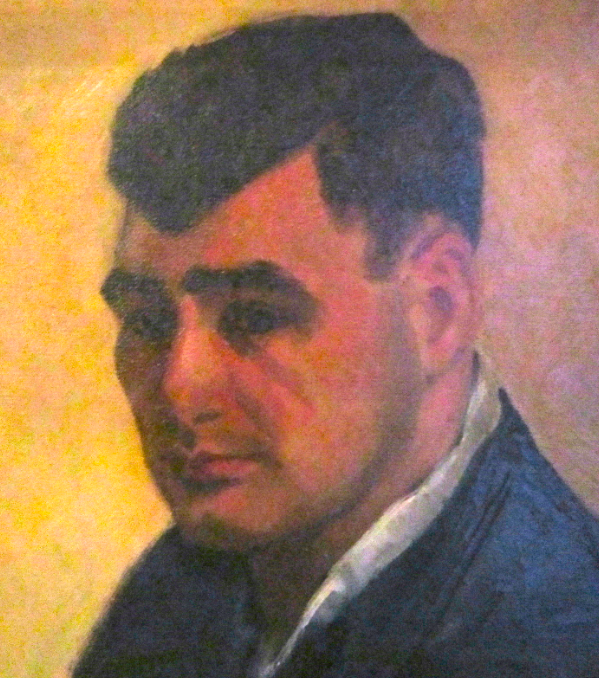 "Honored Artists of The American Prize" are given in memory of David Katz’s father, Abraham R. Katz, a gifted amateur musician, who died in 1999. David Avshalomov, of Santa Monica, CA, is one of five American composers chosen as the first Honored Artists of The American Prize, the national nonprofit competitions in the performing arts. Honored Artists are individuals who have proven themselves to be musicians of “sustained excellence" over a number of seasons as contestants in the competitions. David Avshalomov is a distinguished third-generation classical composer and orchestral conductor, and an accomplished vocalist. He was born in New York City in 1946, grew up in Oregon, and has long lived in Santa Monica, California. He represents a musical lineage whose story stretches from the Caucasus to Siberia, through China, to the US. He has composed original works for solo voice, choruses, orchestra, band, chamber ensembles, and solo instruments, in forms ranging from songs and incidental pieces to full-length oratorio. Recently he has written a lot of choral and band music; he is now focusing on his opera, “The Pearl”. He has had commissions from numerous ensembles, including the San Jose Chamber Orchestra, Mission Chamber Orchestra, Musica Bella Orchestra of NY, Western Plains Wind Consortium (20 bands), Avshalomov Bandwagon Consortium (26 bands), LA Flute Orchestra, LA Clarinet Orchestra, Odyssea Chorus of Lisbon, Anglican Chorale of Southern California, Camerata Singers of Long Beach, and Westwood United Methodist Church (LA). He has also been Resident Composer with the Anglican Chorale of S. California, Torrance Civic Chorale, and Cantori Domino of Santa Monica. His compositions have been performed professionally across the U.S. and in Europe and Russia, and are recorded on the Albany and Naxos labels. He has earned grants from Meet the Composer, the American Music Center, the American Composer’s Forum, and the Durfee Foundation. His works have won prizes from the Aspen Festival, the Korg Competition, the Santa Monica Debut Concert series, American Prize 2014 for Band Composition (3rd Place), a Special Citation from the American Prize for Orchestral Composition 2012; Dual Finalist, American Prize 2013/Choral and Orchestral Composition, Polifonia (Lithuania) International Sacred Choral Music Competition 2013 (Second Prize) , an ACDA Silver Platter Award 2012 for Outstanding Choral Repertoire; Choral Work of Exceptional Merit 2013, PROJECT : ENCORE of Schola Cantorum on Hudson; TheC7Prize, Canada 2014 (2 choral works), Sul Ross State University, TX, Wind Ensemble Composition Contest 2013, Hillcrest Wind Ensemble (San Diego) Composition Contest 2013 (Second Prize), and three Vox Nova–Fifteen Minutes of Fame awards 2014. Jesse Ayers, of Canton, OH, is one of five American composers chosen as the first Honored Artists of The American Prize, the national nonprofit competitions in the performing arts. Honored Artists are individuals who have proven themselves to be musicians of “sustained excellence" over a number of seasons as contestants in the competitions. JESSE AYERS is a 2014 recipient of an Ohio Arts Council Individual Artist Excellence Award, the winner of the 2013 Boston Metro Opera Concert Award, the winner of the 2011 American Prize for Orchestral Composition, a co-winner of the 2011 Dayton Ballet “New Music for New Dance,” and a 2010 recipient of a MacDowell Fellowship. Recent commissions include those from the Indiana Bandmasters Association, the Ohio Private College Instrumental Conductors Association, and the Wisconsin Lutheran National Honors Band. His music has been performed in more than 100 U.S. cities and eight foreign countries. Much of his music is scored for large "surround-sound" forces and explores the intersection of the spiritual and natural worlds and the redemptive intervention of a very real God in the affairs of the human race. Since 1997, Ayers has taught at Malone University, and has been awarded the university’s Distinguished Faculty Award. 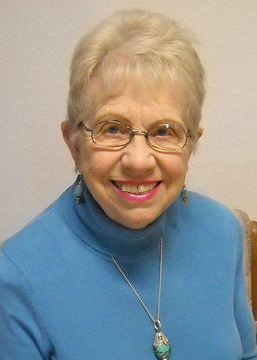 Nancy Bloomer Deussen, of Mountain View, CA, is one of five American composers chosen as the first Honored Artists of The American Prize, the national nonprofit competitions in the performing arts. Honored Artists are individuals who have proven themselves to be musicians of “sustained excellence" over a number of seasons as contestants in the competitions. Nancy Bloomer Deussen is a leader in the movement for more melodic, tonally oriented contemporary music and is co-founder of the San Francisco chapter of the National Association of Composers, USA. Her original works have been performed in the USA, Canada, Europe, UK, China, Australia, Iran and Indonesia and she has received many grants and commissions both locally and nationally from numerous performers, ensembles and foundations. She earned a BM and MM degree from Manhattan School of Music and another BM in Music Education from the USC School of Music. Her teachers of composition were: Vittorio Giannini, Ingolf Dahl, Lukas Foss and Wilson Coker. 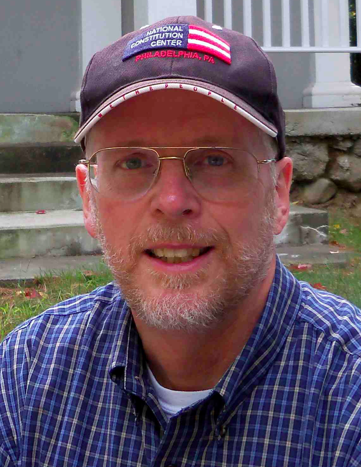 David Sartor of Hermitage, TN, is one of five American composers chosen as the first Honored Artists of The American Prize, the national nonprofit competitions in the performing arts. Honored Artists are individuals who have proven themselves to be musicians of “sustained excellence" over a number of seasons as contestants in the competitions. David P. Sartor is Adjunct Professor of Composition at Trevecca Nazarene University and Music Director of the Parthenon Chamber Orchestra. He received his education at the Blair School of Music, the University of Cincinnati College-Conservatory, and the University of Tennessee, studying composition with John Anthony Lennon and David Van Vactor and conducting with Donald Neuen, Karen Lynne Deal, and in master classes with Kenneth Schermerhorn and .John Morris Russell. The recipient of commissions from a variety of ensembles, his instrumental and vocal works are performed nationally and internationally and have been featured at the Tanglewood, Aspen and Sewanee Music Festivals, the International Double Bass Festival, the Percussive Arts Society International Convention, the International Music Festival in San Jose Costa Rica, The World's Largest Organ Concert, and at Carnegie Hall, with broadcast performances on National Public Radio and local affiliates. Sartor has received the prestigious Ostwald Award from the American Bandmasters Association, the National Fine Arts Award, and more than three dozen awards from New Music for Young Ensembles, Meet The Composer, Delta Omicron and ASCAP, among others. A popular guest composer, conductor and lecturer, his engagements include the Washington National Cathedral, Illinois State University, Middle Tennessee State University, the Nexus Chamber Orchestra and California State University, sponsored by New York City’s Meet The Composer Foundation. In 2009, Sartor was inducted as a National Patron of Delta Omicron International Music Fraternity in recognition of his accomplishments as a composer and conductor. His works are recorded on the ERM label and are published by E.C. Schirmer, Shawnee Press, and Metamorphic Music. A graduate of film scoring workshops with Steven Scott Smalley, Richard Glasser & Aaron Zigman, he has also scored a number of widely-distributed video documentaries and features. 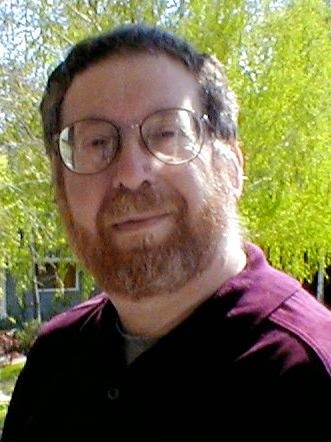 Sartor resides in Middle Tennessee with his wife, the author Nancy Sartor. Five American composers have been chosen as the first Honored Artists of The American Prize, the national nonprofit competitions in the performing arts. Honored Artists are individuals who have proven themselves to be musicians of “sustained excellence" over a number of seasons as contestants in the competitions.